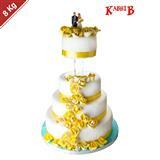 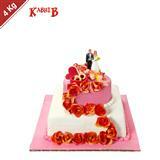 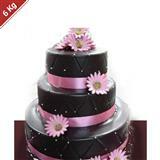 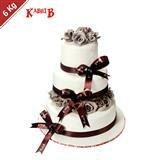 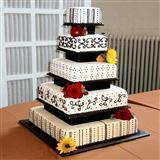 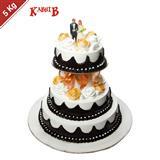 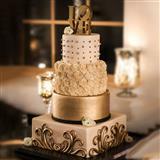 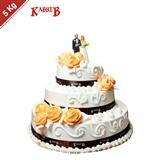 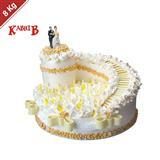 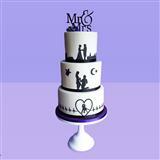 Cakes are associated with finer human feelings of love, care, association and goodness. 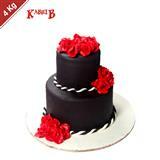 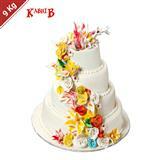 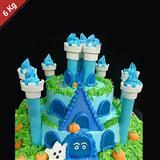 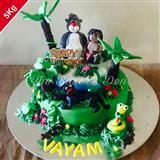 Cakes add colour to different festivities and help in uplifting moods. 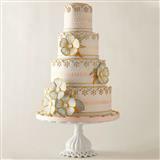 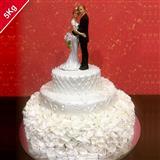 There are different types of cakes like Five Star Cakes, Special Cakes, Cakes with Cartoon Motiff and others which inspire great taste sensations. 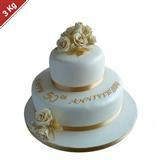 Apart from Cakes there are other gifts on Indore360.giftstoindia24x7.com. 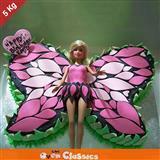 Gifts galore at Indore360.giftstoindia24x7.com. 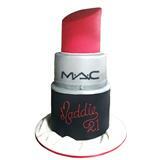 Gifting is always fun!